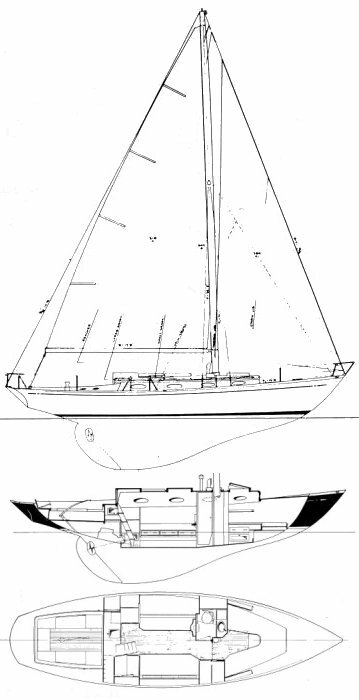 Most boats were custom built in wood from the original plans featured in “Skene’s Elements of Yacht Design”. Kungsors Yacht Yard (Sweden), built the first two in 1961. Kittery Point Boat Builders (Maine, USA), built four hulls of Fiberglass. (Francis S. Kinney was an employee of S&S at the time).